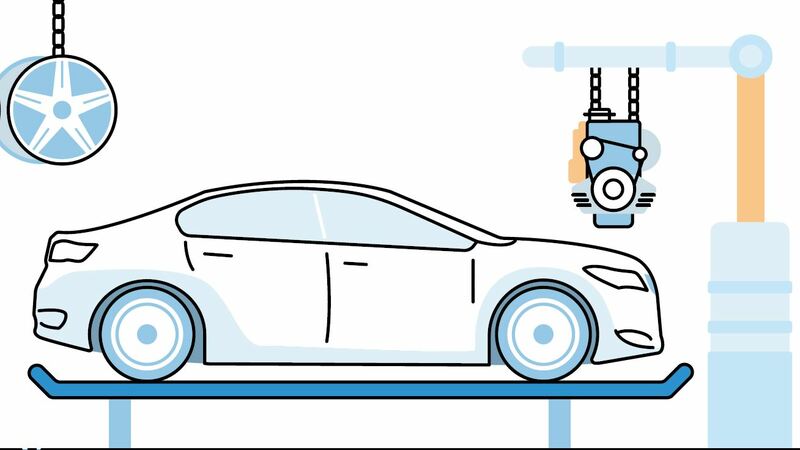 Repair shops and professional technicians are a key target for aftermarket manufacturers, suppliers and retailers. 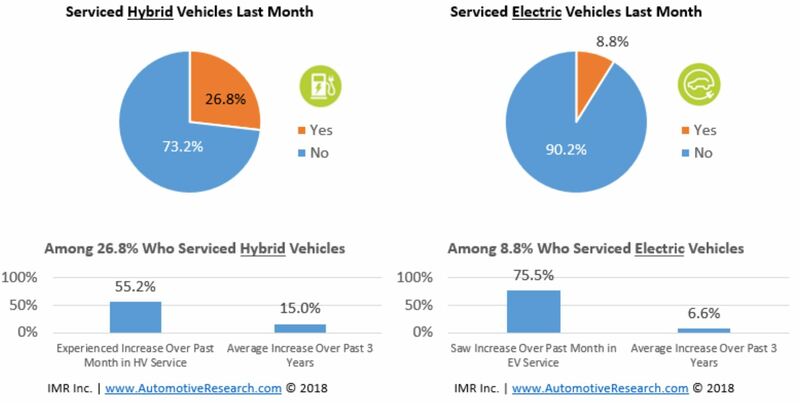 Identifying the characteristics, behaviors, thoughts and opinions of technicians represents valuable market intelligence that can be used to create a competitive edge against the competition. 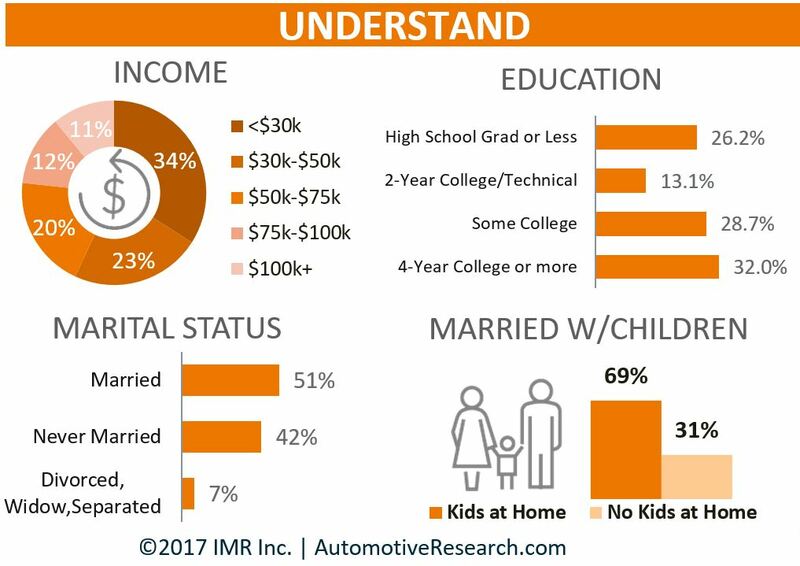 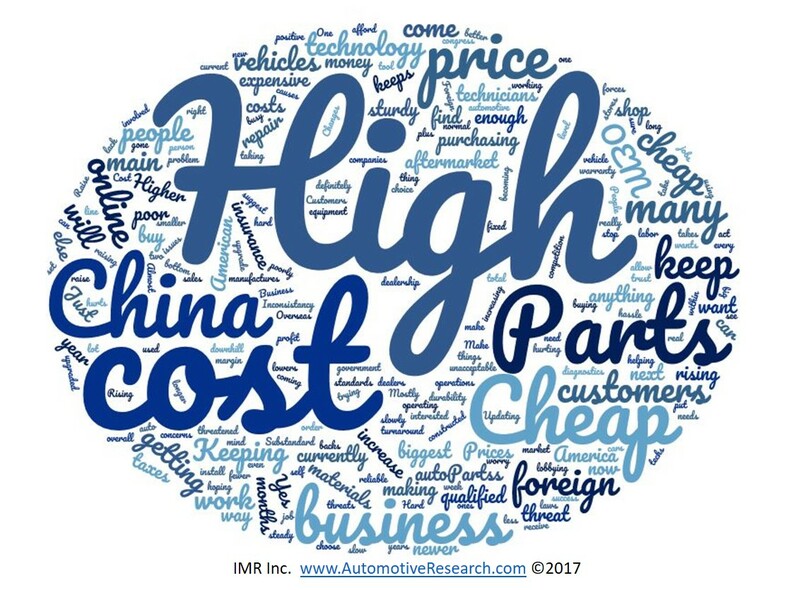 IMR’s unique Technician Decision Process Study provides actionable insight on technicians’ behavior, thoughts and opinions as it relates to parts purchasing. 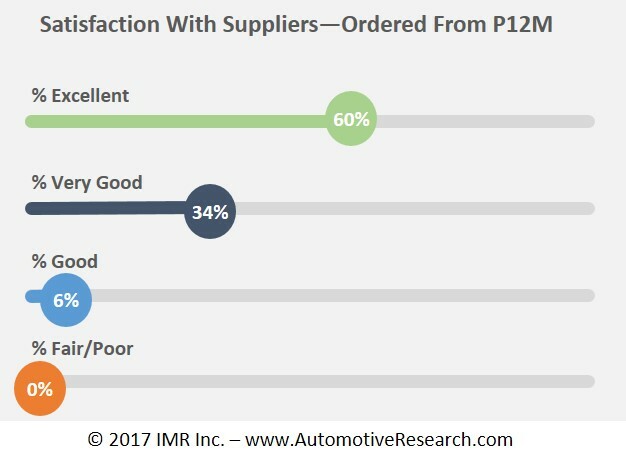 Each study IMR releases is based on a specific part thereby allowing our clients to distinguish between purchasing pattern differences at a part level. 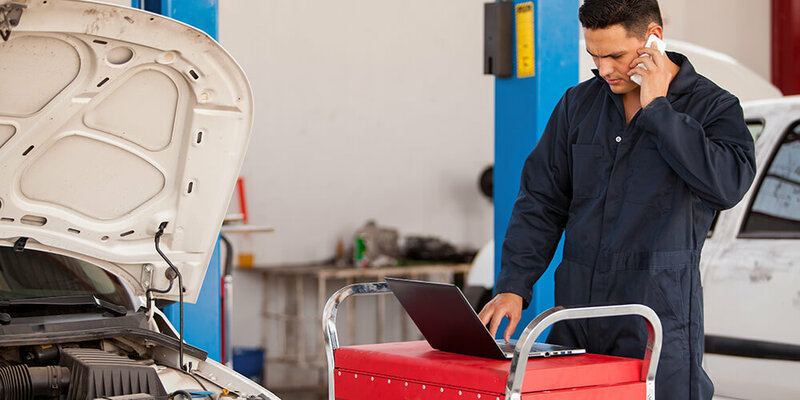 Identifying the decision process for a specific part is important because technicians and repair shops may exhibit different behavior based on what it is that they’re purchasing. 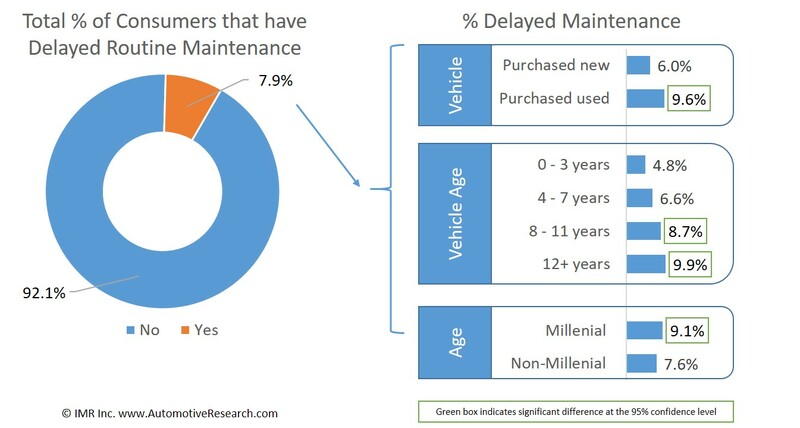 These studies are critical to understanding a key market for most aftermarket parts manufacturers, suppliers, retailers, WDs and anyone else who sells and markets to this important group of buyers.